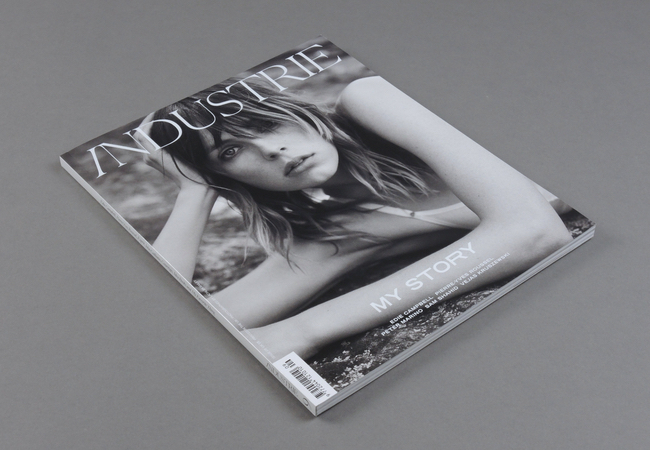 Industrie is the first and only media title dedicated to presenting an independent, in-depth look at the fashion industry, going behind the scenes to chronicle the personalities, stories and defining moments in the world of fashion. It aims to shift focus away from current collections and trends, providse a considered insight into the culture of fashion and documents the individuals who influence fashion and critically examines the ideas which shape it. Self Service is French style for international filles and garcons. Stylish to the extreme, this coffee-table-worthy mag is packed to its spine with a mix of gloss and matte pages featuring….. 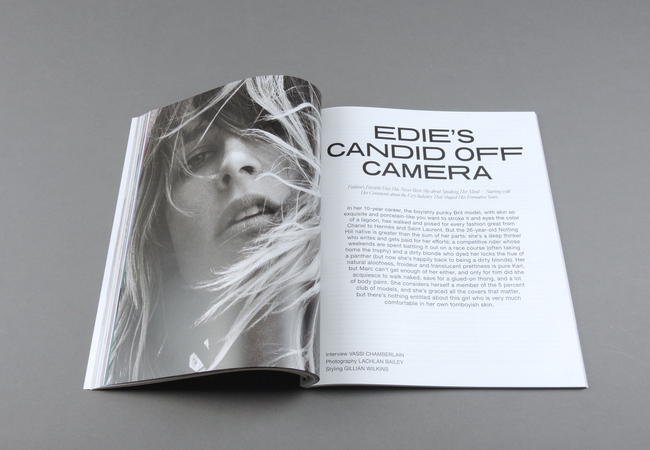 This elegant volume is a visual history of Roitfeld’s fearless career. A daring instigator, she is known for pushing the limits with her subversive styling ideas. 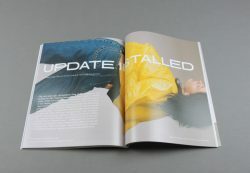 Featuring a selection of 250 magazine tear sheets…..